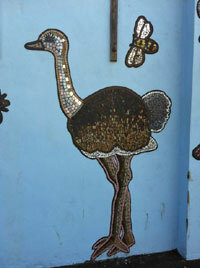 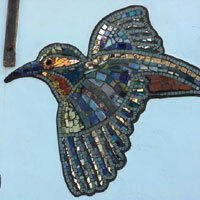 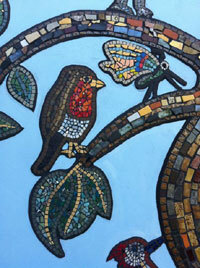 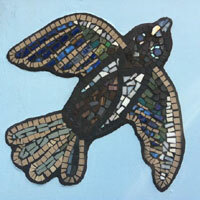 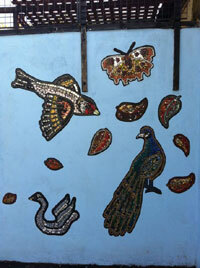 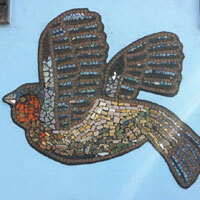 After - the completed bird mosaics (below). 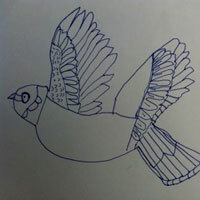 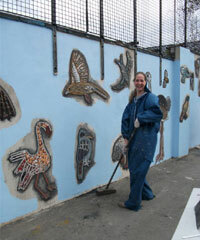 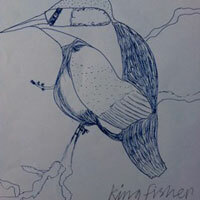 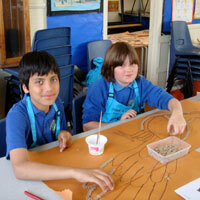 Local artist Catherine Clarke worked at Coldfall Primary on drawing birds for their project. 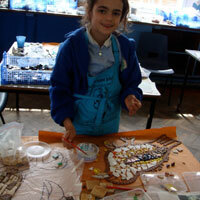 She worked with every class from Year 2 upwards. 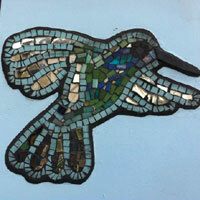 Every class is named after a bird so we included all these - and more of course, we can't help ourselves and nature is a subject we are all so inspired by. 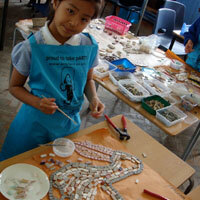 Using these drawings all pupils from Year 2 upwards (over 500 pupils) came and mosaiced, helped by Jyotika, Sunita, Maud, Clem, Jill, Catherine and Leona. 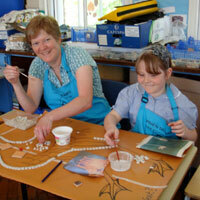 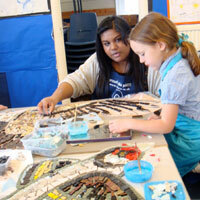 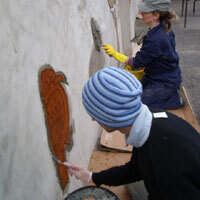 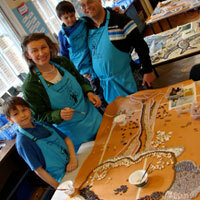 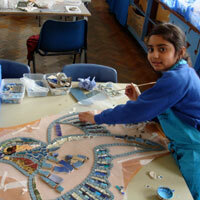 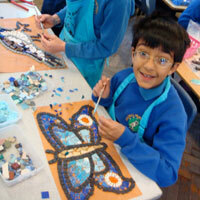 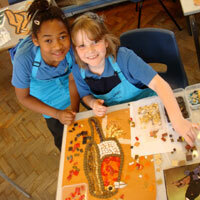 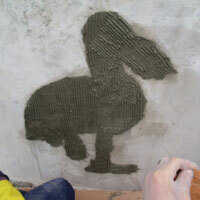 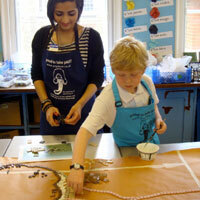 We also had help from Anja and Alison, two artists that kindly volunteered as they wanted to learn more about mosaicing. 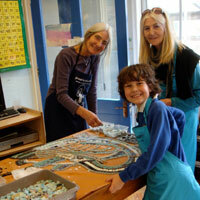 Many parents and grandparents, teachers and a few siblings popped in to see what the excitement was about and to also lay a few tiles. 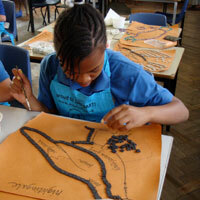 While we were working at Coldfall Primary School The Independent Newspaper told us they wanted to interview us for a cover-feature for their Education Suppliment. 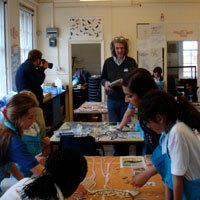 The pupils were a bit nervous of course, but they did so well, working for the whole afternoon with us and being photographed and interviewed by the lovely journalist and photographer. 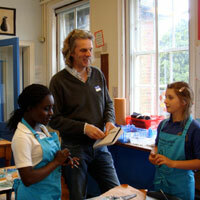 You can see the article on our press page or directly on the Independent's website HERE (opens in new tab/window). 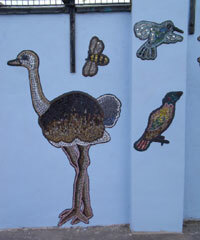 The opening ceremony for this mural will be at the end of September 2010. 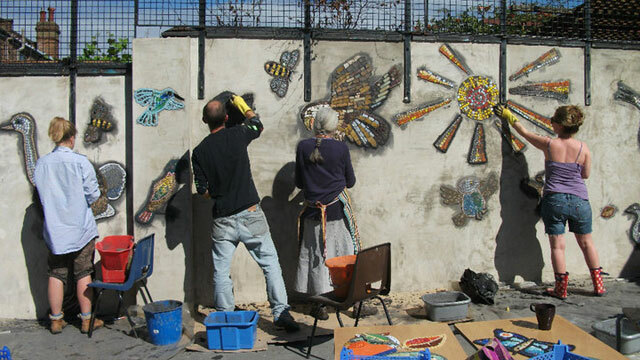 "Working with Artyface has been a great joy for us at Coldfall - the project involved the whole community and really inspired everyone! 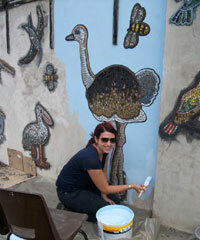 Thank you very much for such a stunning mural."